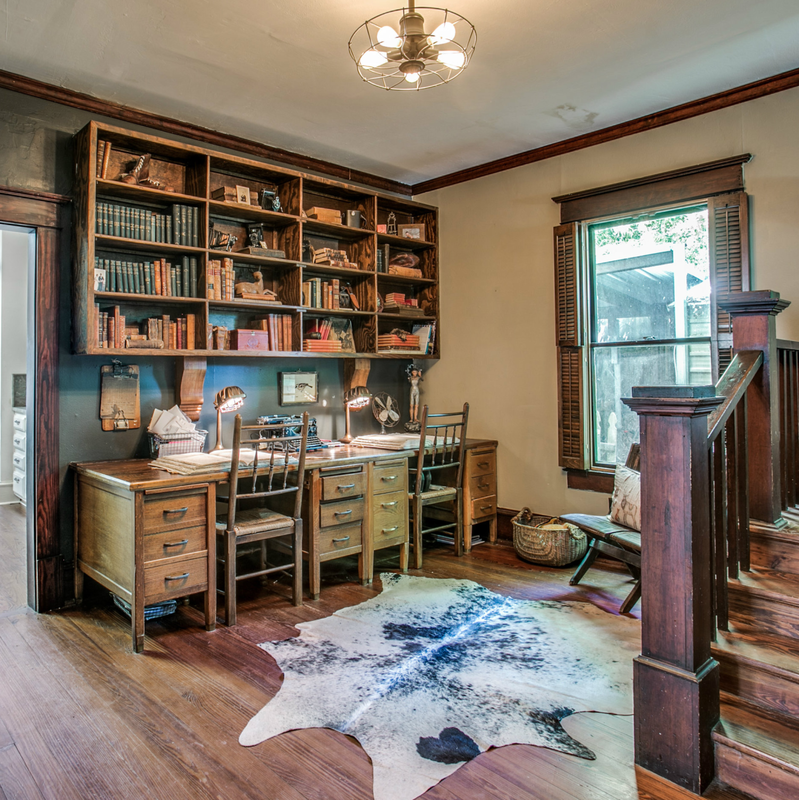 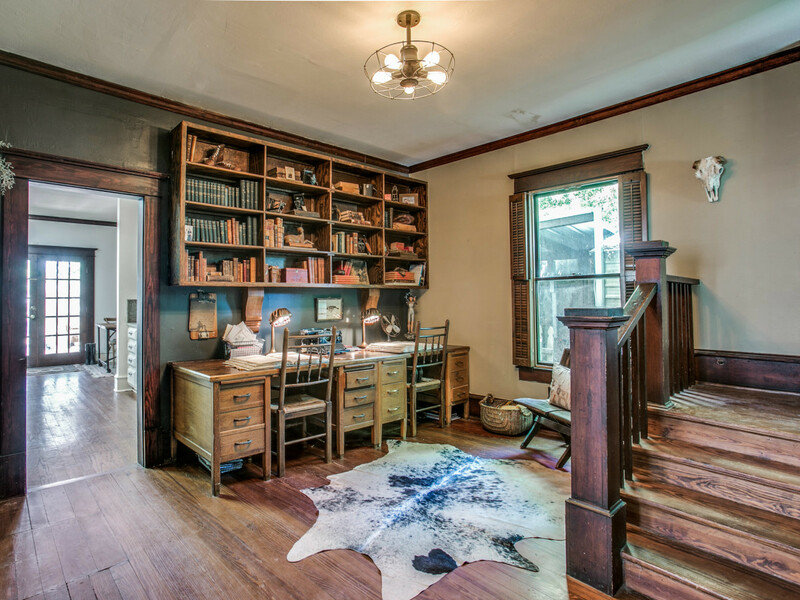 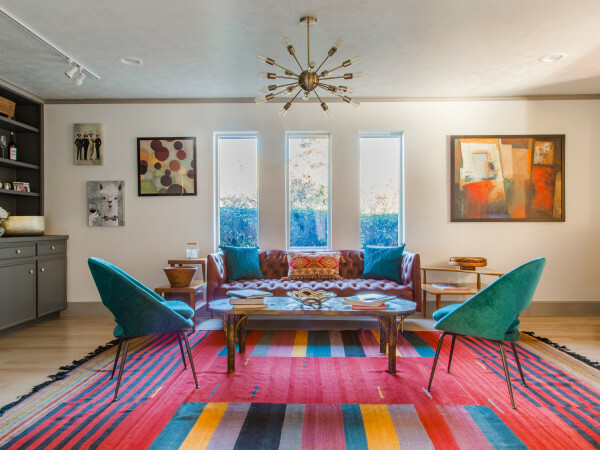 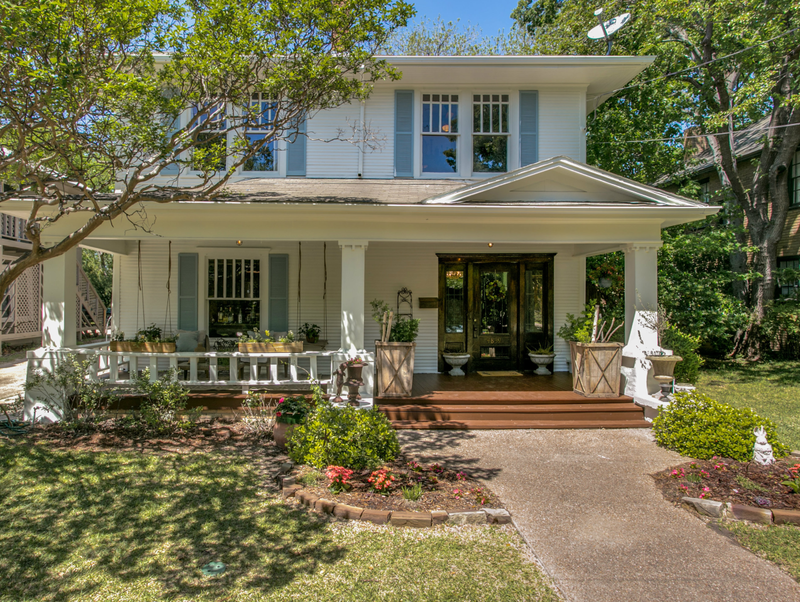 A good head-to-toe renovation is the norm for historic homes in Dallas, and this 100-year-old Prairie-style house is no exception. 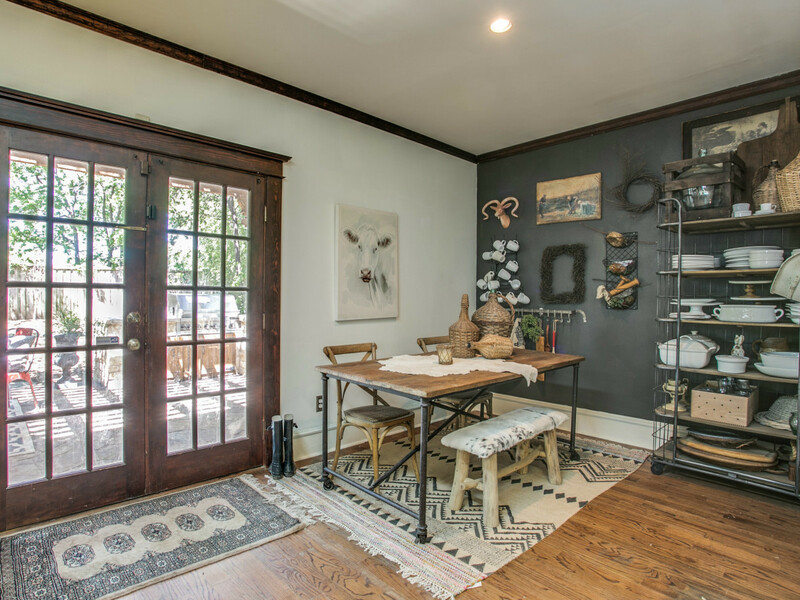 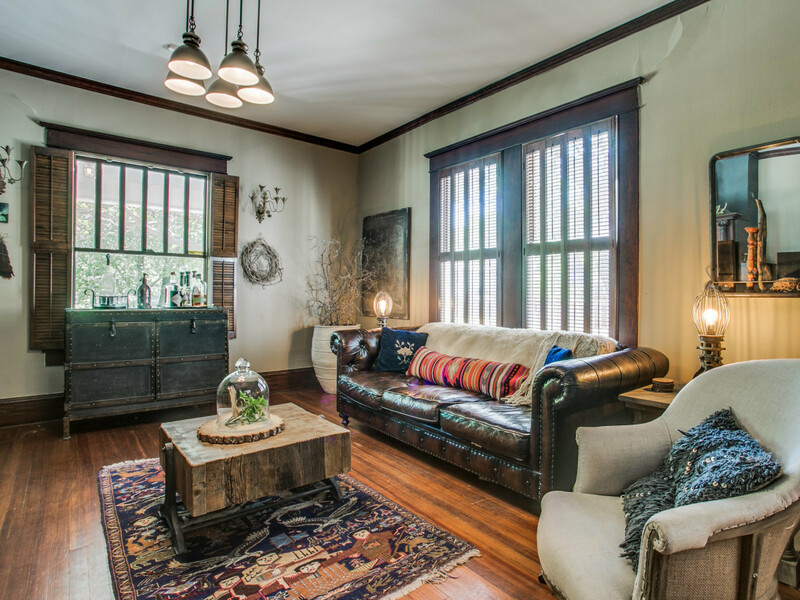 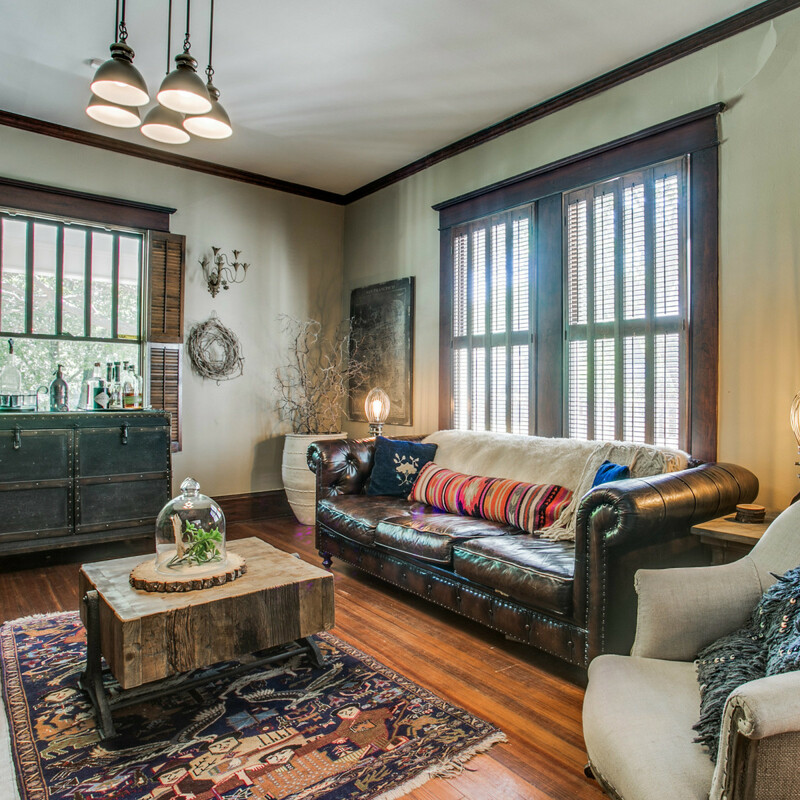 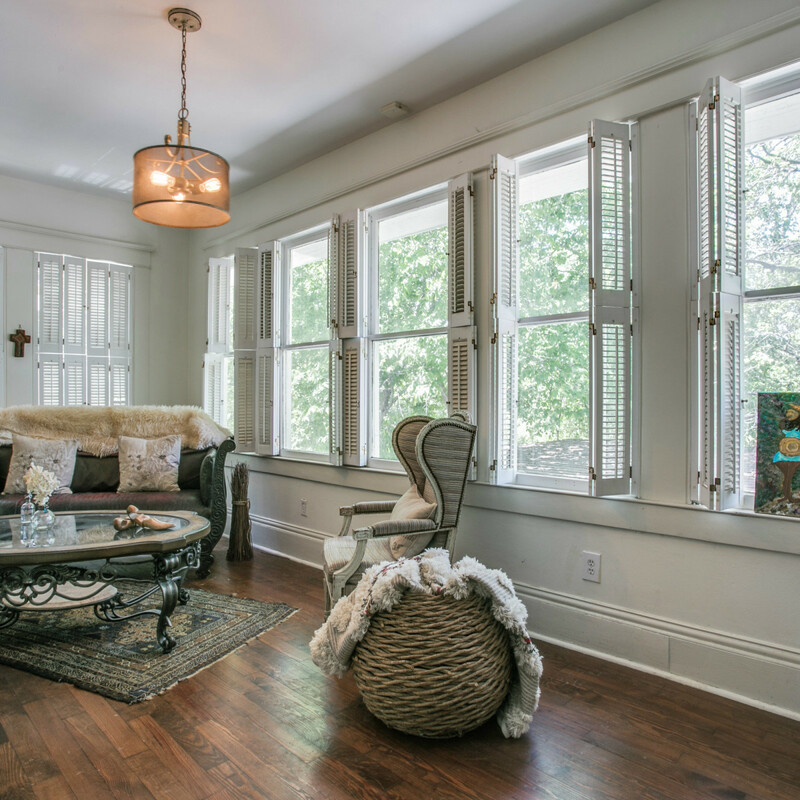 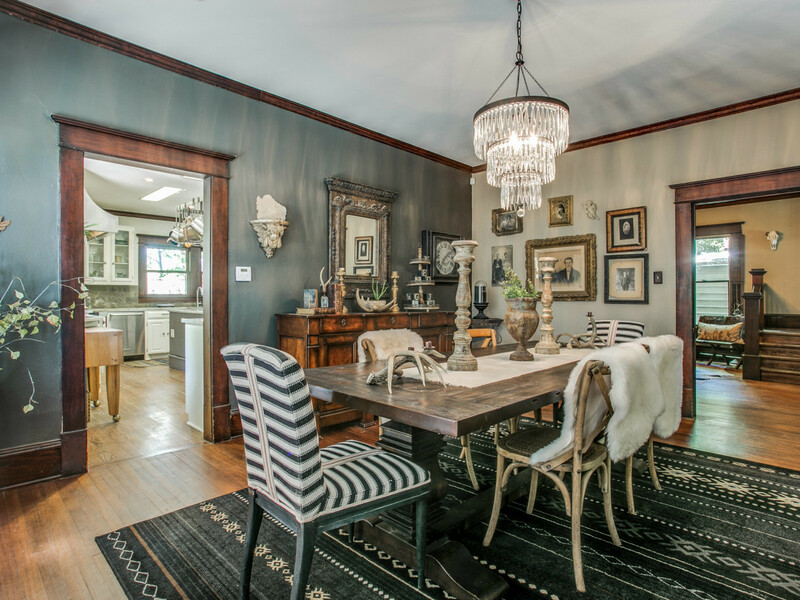 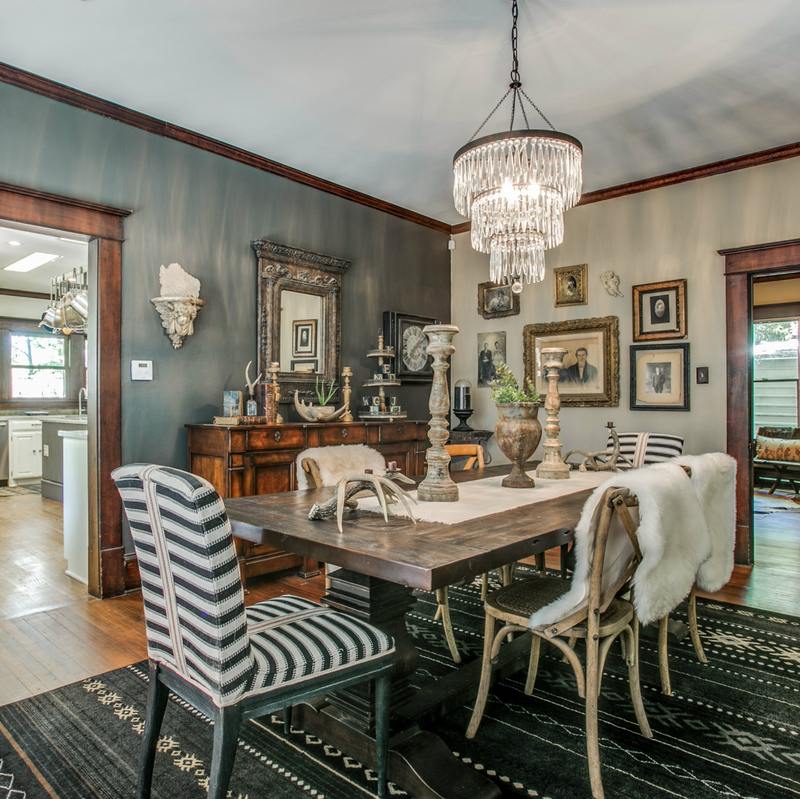 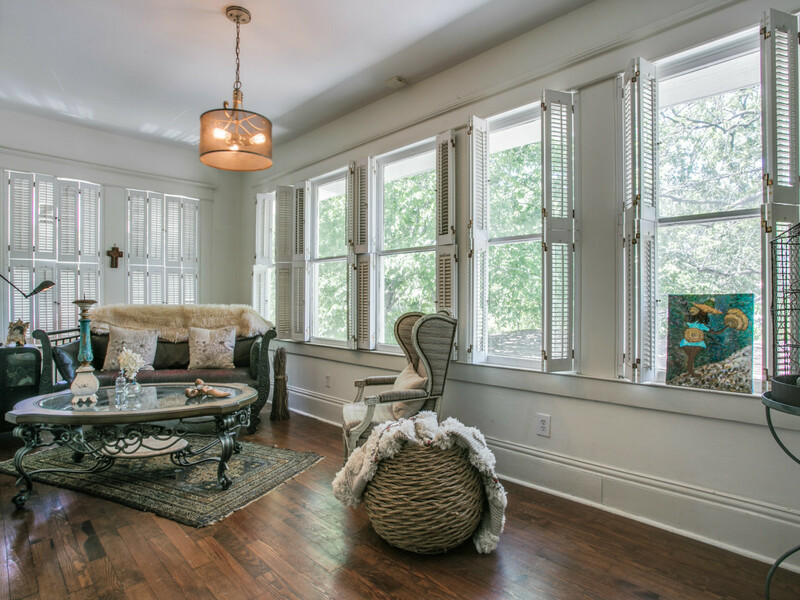 Located at 4839 Junius St., in the Peak's Addition neighborhood just off of Munger Place, the 2,784-square-foot home is all things rustic yet chic — thanks to the skills of its interior designer owner. 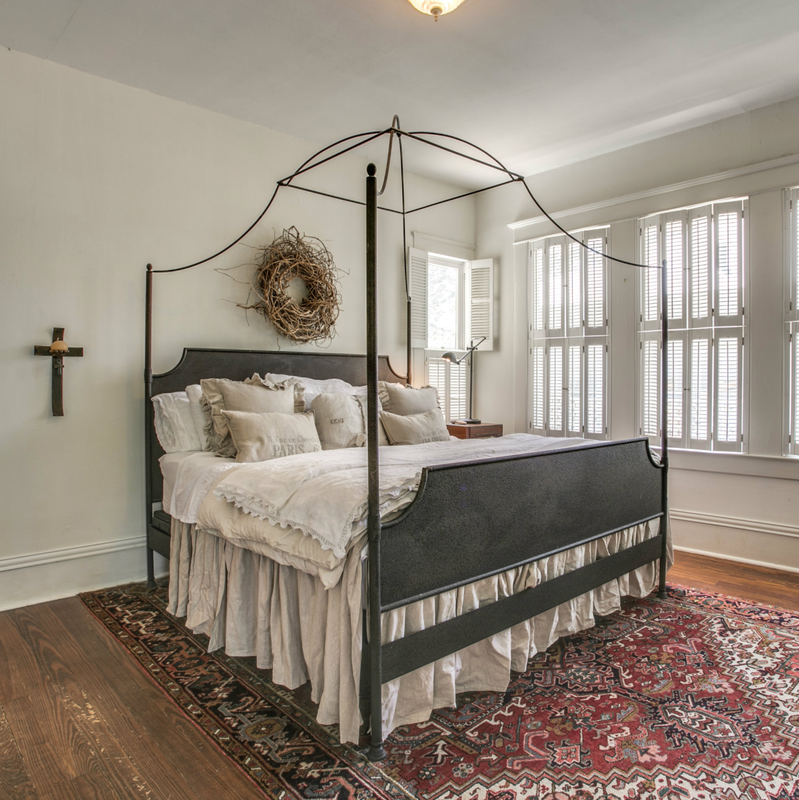 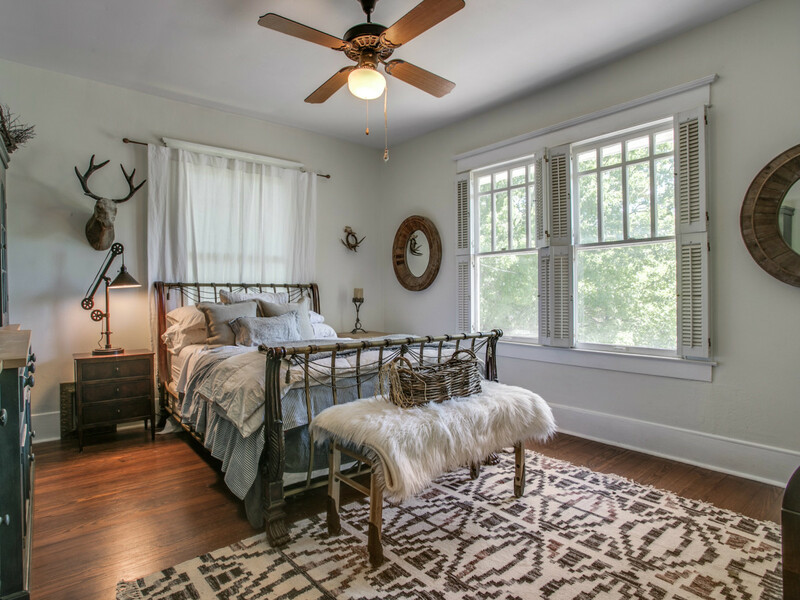 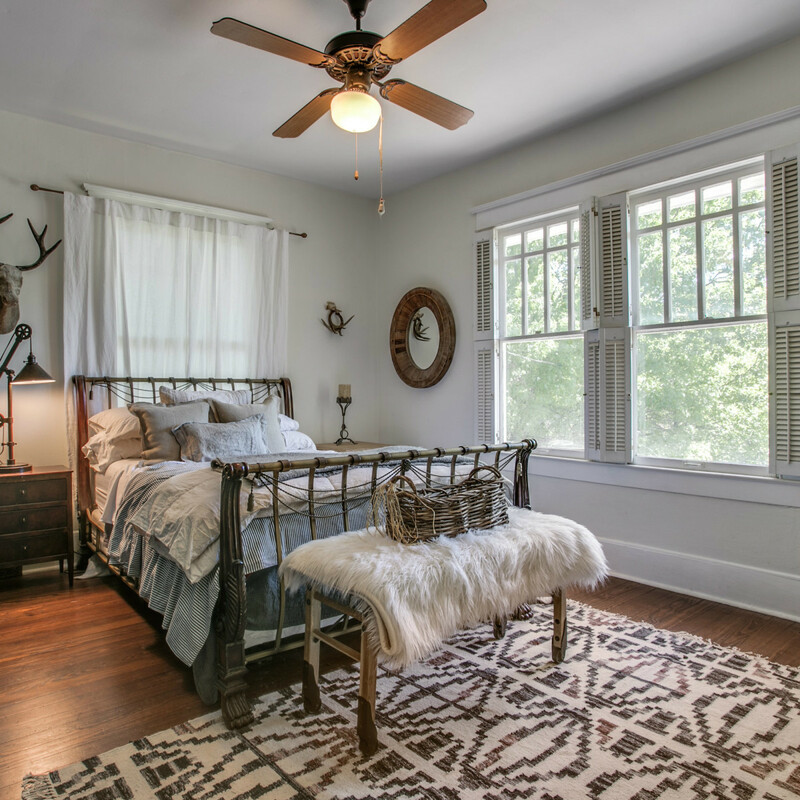 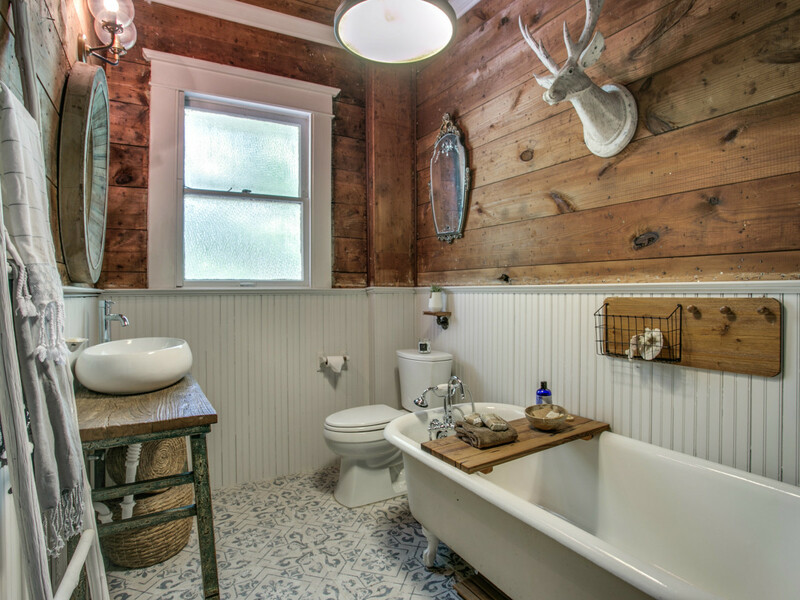 And while we aren't ones to skip to a property's guest bedroom, the exposed shiplap located there (and in the guest bath) is just one example of how the house has been polished and restored. 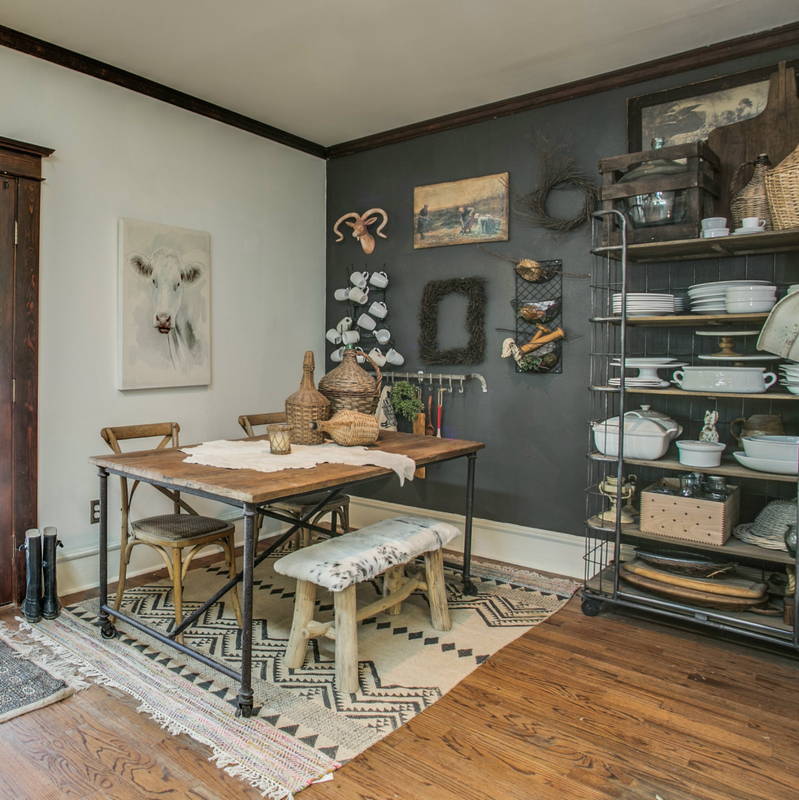 Joanna Gaines would be so proud. 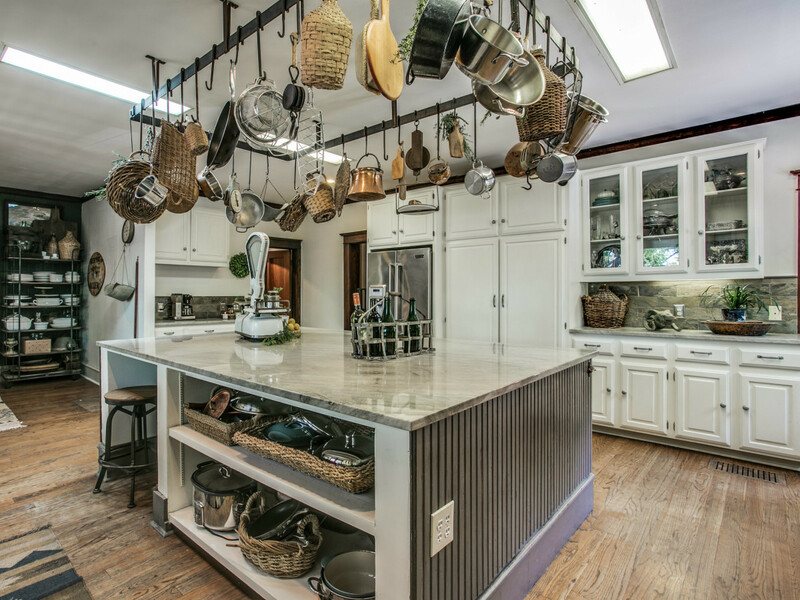 The heart and soul if this three-bedroom, three-bath home, however, is its kitchen, with a 12-burner Wolf range and a double oven for preparing big family meals. 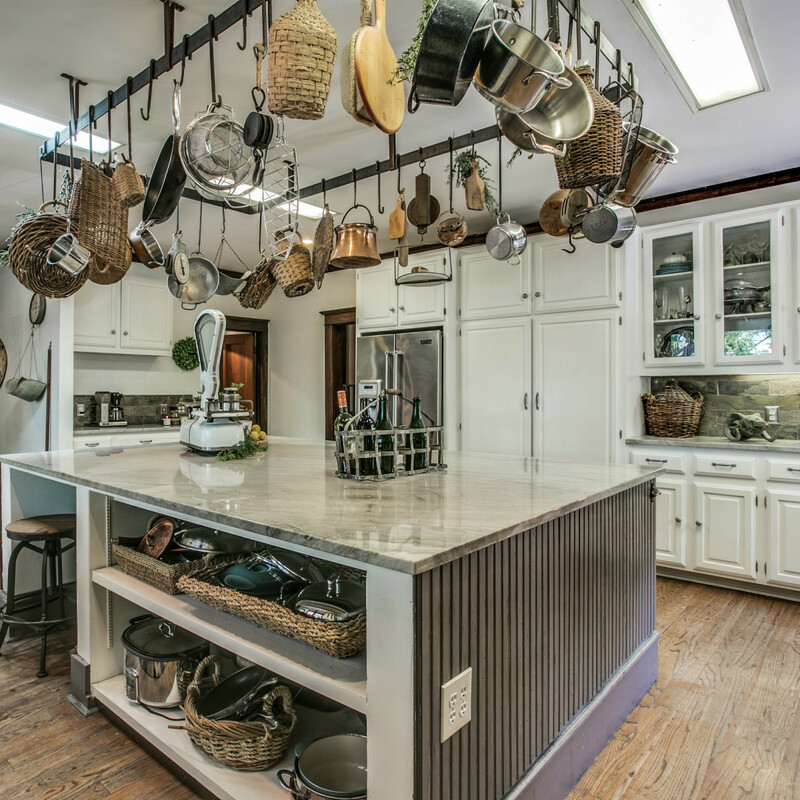 But what really makes the room is the exceptionally large island that doubles as the both a prep and an entertaining space. 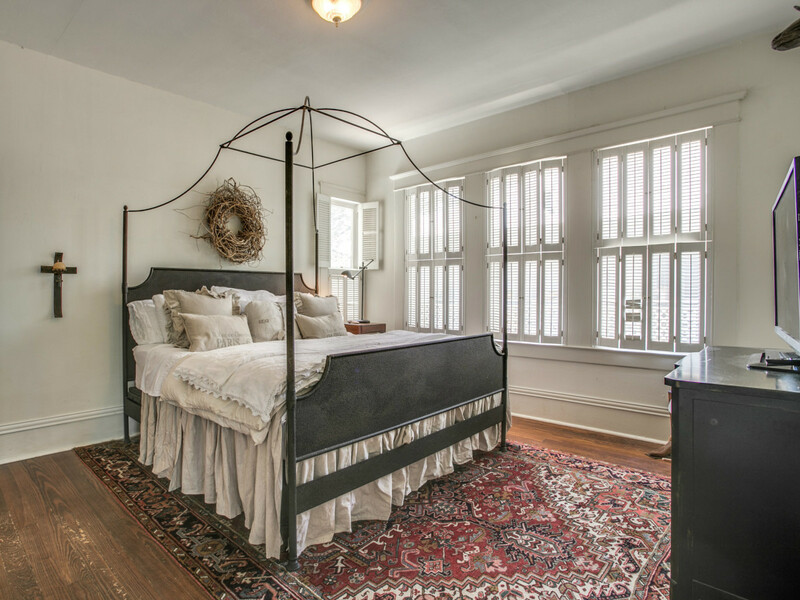 Heading back upstairs, the master bedroom features a sitting area that beckons you to sit a spell with a book and a cup of tea. 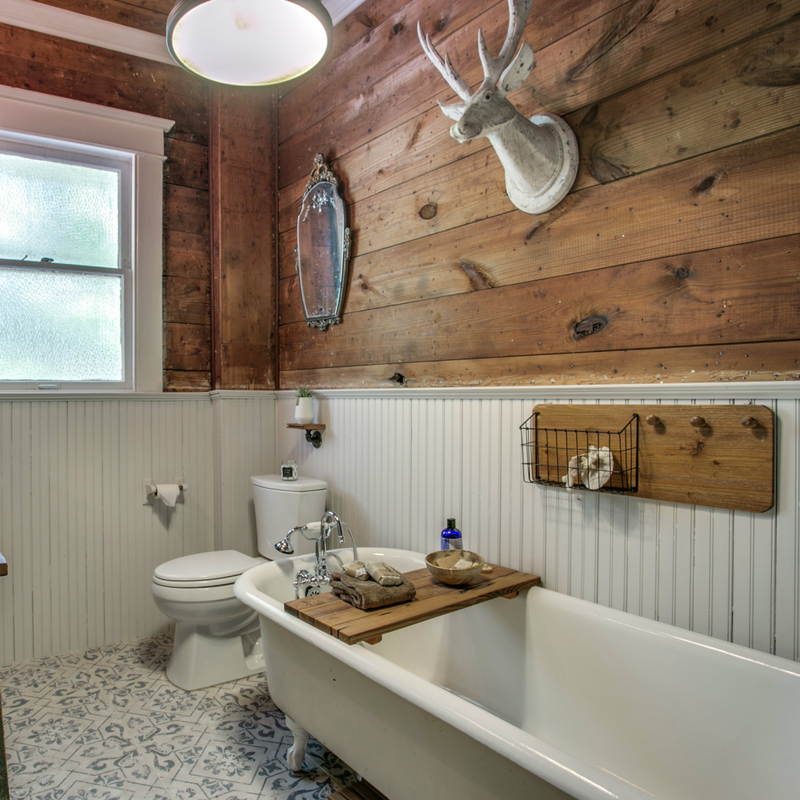 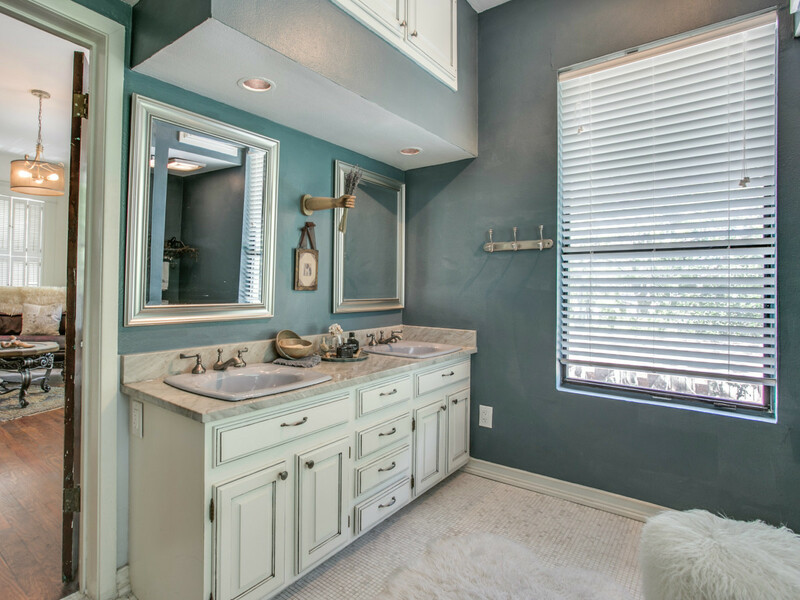 There is also a full bathroom with shower and jacuzzi tub. 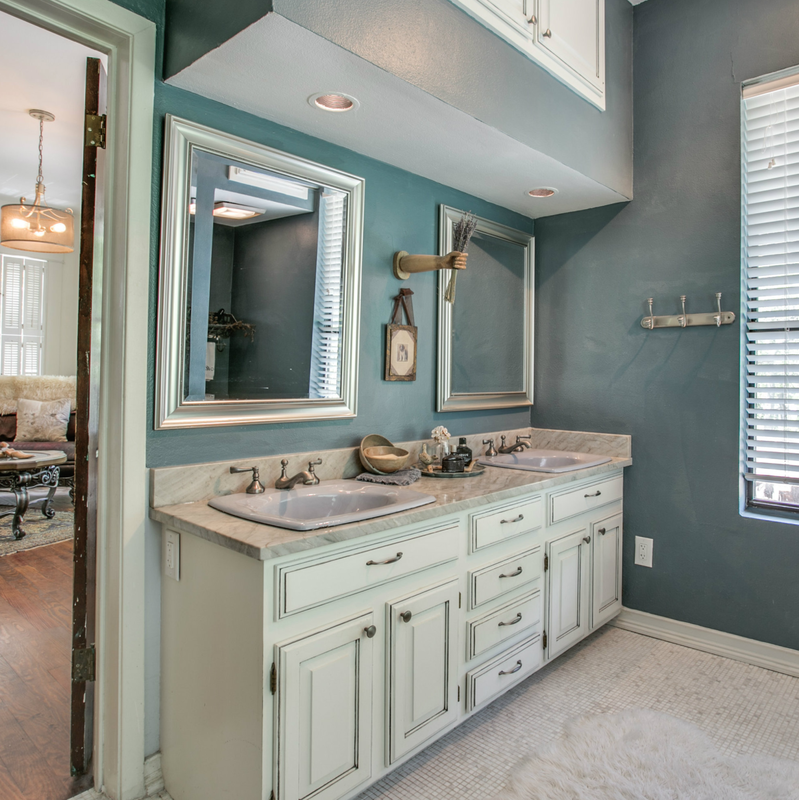 And because it's vintage, the blue is totally acceptable. 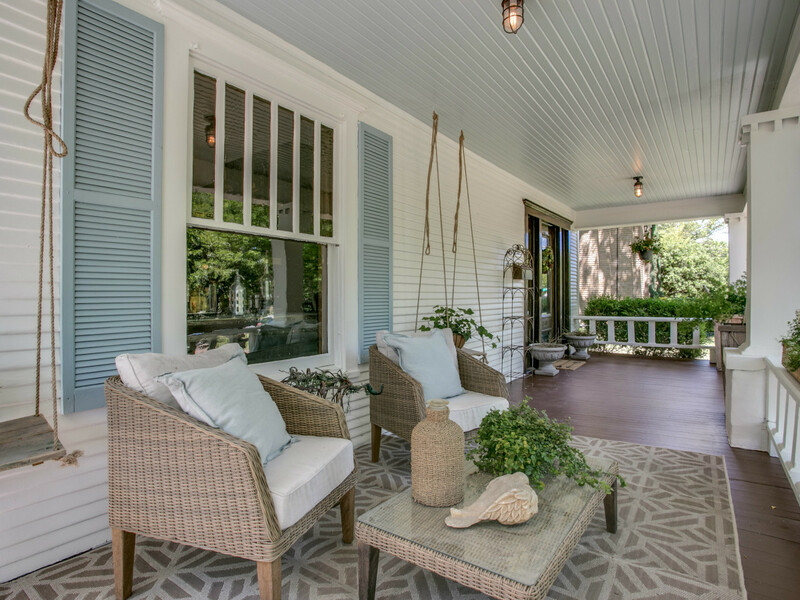 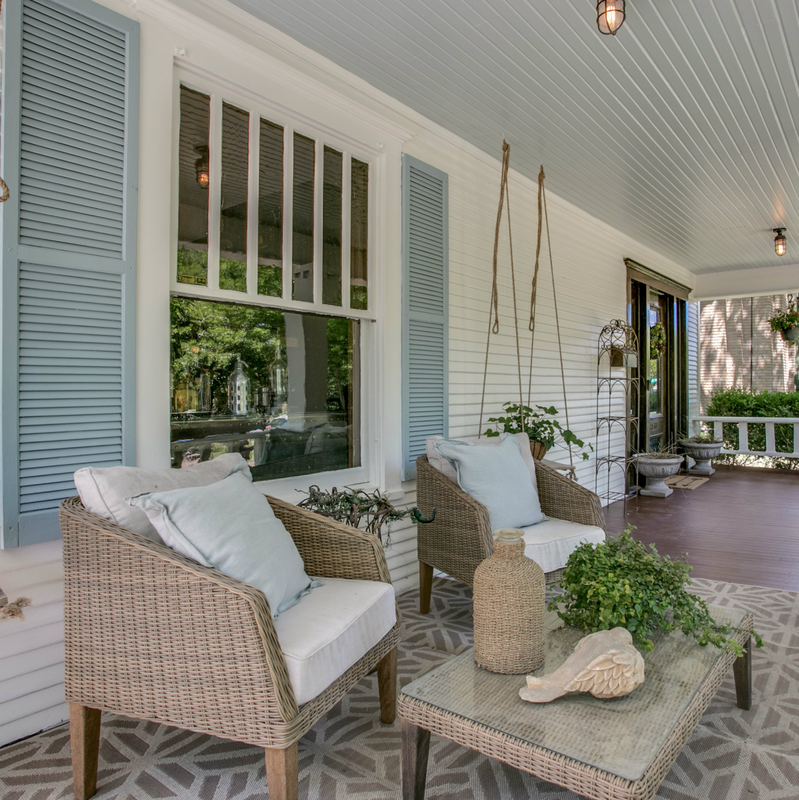 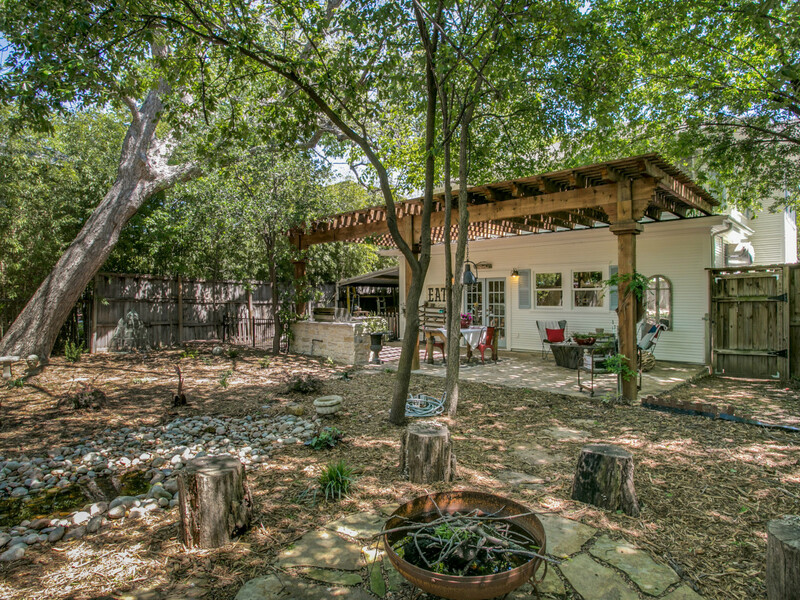 As far as the outdoor living space, the backyard could be anywhere in Texas, from the quirky town of Fredericksburg to a ranch in deep West Texas. 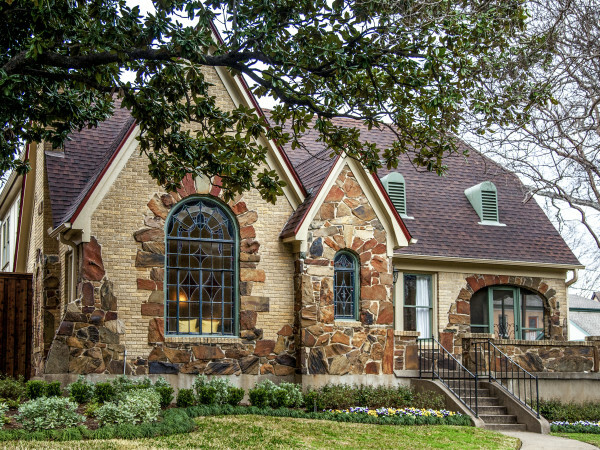 The point being, you definitely don't feel like you're less than 5 miles from downtown Dallas. 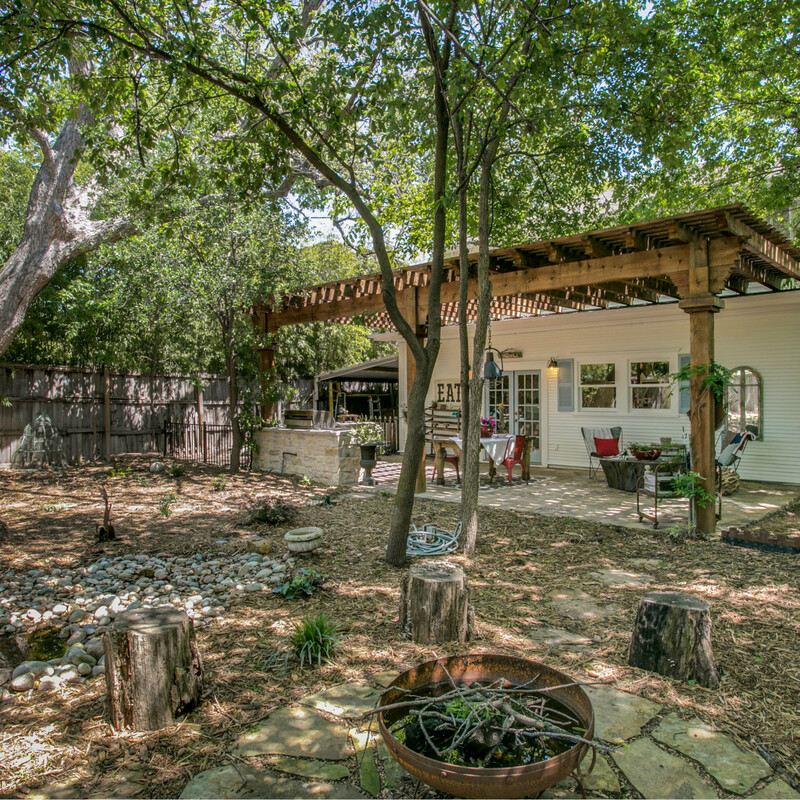 The flagstone patio features a pergola and an outdoor grill for enjoying those sweet spring and summer nights. 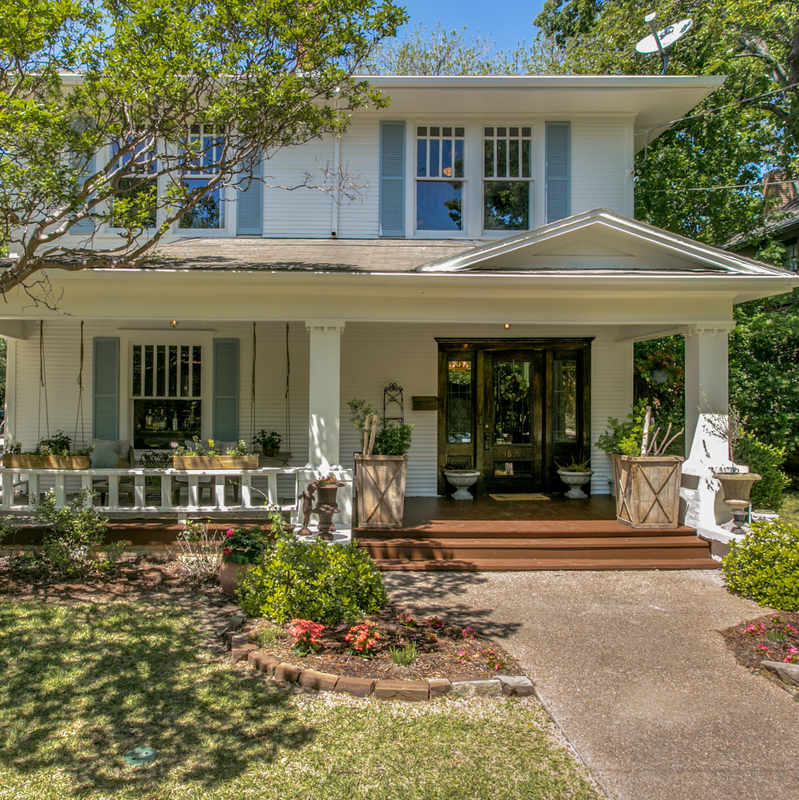 The home is currently listed for $559,000 by Courtney Tauriac of David Griffin & Company Realtors. 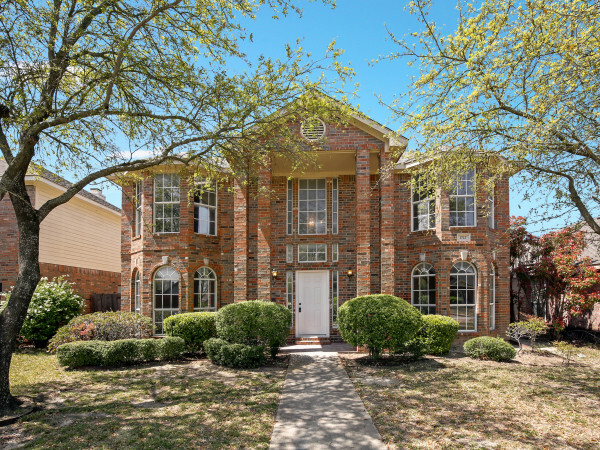 She is holding an open house on Sunday, June 11, from 2-4 pm.